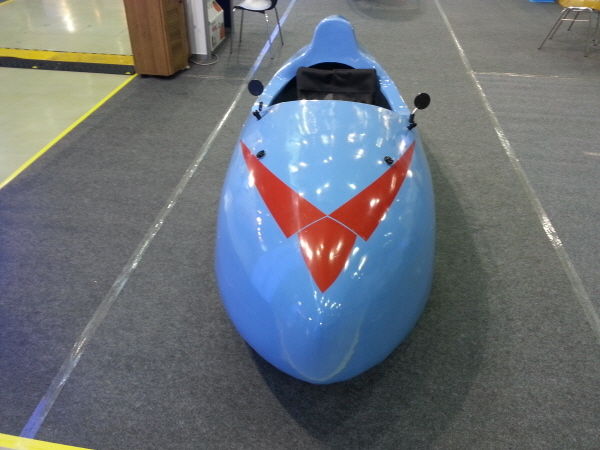 ﻿ Our Brand new model "Velomobile"
Our Brand new model "Velomobile"
We develop our brand new model "Velomobile"
for cycle club and mania who are enjoying thrill and speed. however, it doesn't happen in Korea because of its price. So, we started developing low-price velomobile so that lots of people can enjoy it. 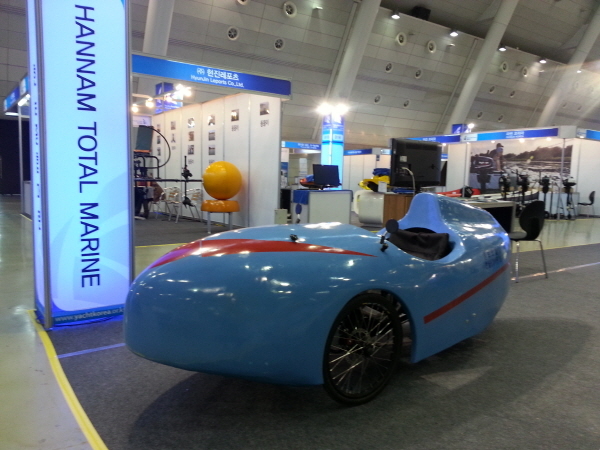 and we are planning to mass-produce our velomobile. 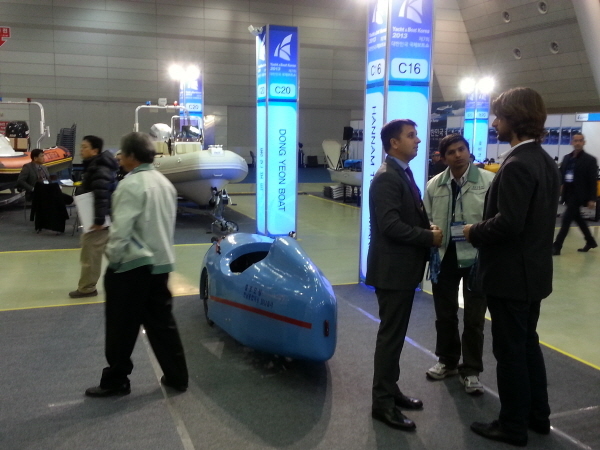 A pleasant meeting with buyer interested in "Velomobile". They show their interest of our high quality with low price product.